EVA Air's Premium Economy is exactly that - economically priced but with premium services and amenities. 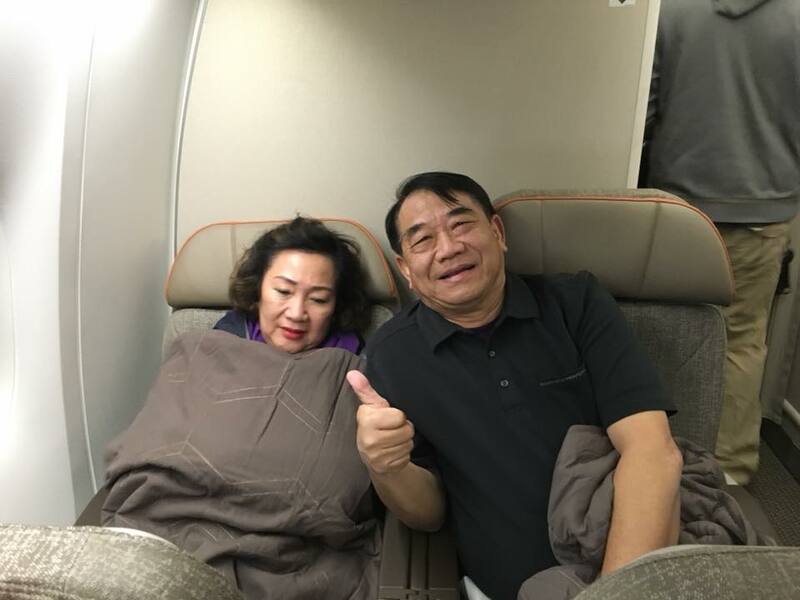 My most recent flight on EVA Air's Premium Economy on BR17 SFO-TPE on April 1st was my wife's and mine 12th flights in 14 months starting in February 2017. We just love the wonderful services at affordable prices. Really pleasant business class seat. Full lie flat and very comfy. Food was pretty good if some what fish driven. First choice of meal wasn’t available which was disappointing having ordered it well in advance. Mattress could have been thicker like in Emirates as during the night it became uncomfortable. Everything asked for was delivered by excellent cabin staff. Very comfortable lie flat seats, on which it was possible to sleep for several hours! I am over 6 foot tall, but could still sleep fully stretched out. My only complaint is that the seats are a bit narrow. Overall, I rate the flight excellent. The seat was comfortable for the 2 hour flight to Manila. Audio Video was excellent, although the screen a bit small. I would like to see EVA put a foot rest in this particular business seat. Otherwise, no issue and I had a good flight. Excellent seat for a short flight. The aircraft was maintained in a spotless condition and service was excellent. I hope to fly EVA business class soon again, especially on their 777. Excellent Business Class seat and service on a par with ANA and JAL. The flight is about 12 hours and I got about 7 hours of sleep, which is unheard of for me. The only reason it wasn't more was because turbulence in the first two hours caused meal service to be interrupted a couple of times. Entertainment was average, but maybe it's because there's just nothing coming out that's watchable. Service was simply great. The flight attendants are attentive, but not intrusive. EVA deserves its 5 star rating. 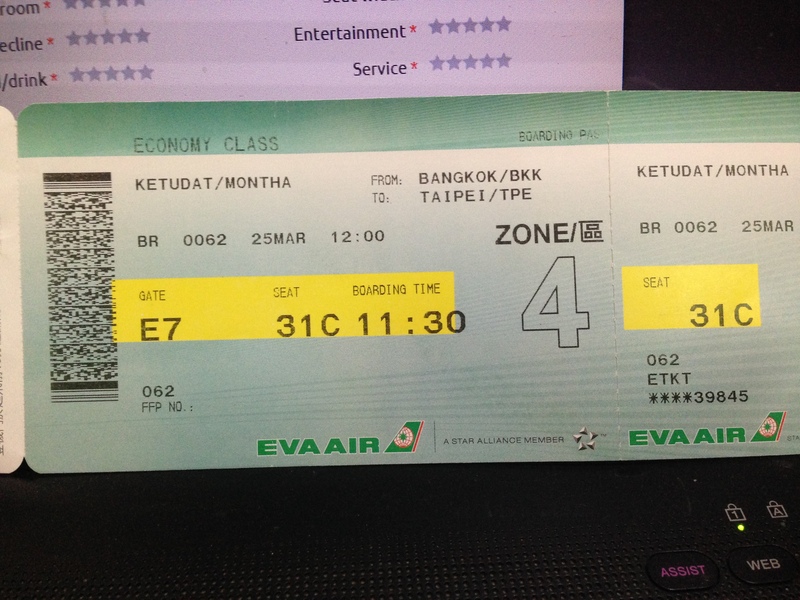 Seats in eva air premium economy are not bad. Good recline, good personal space, but distance between seats. Entertainment Box is uncomfortable. In-flight entertainment not great. Seat power for charging phone nice touch. Charged phone to 100% in 2 hours.